Our family is planning an addition to our home. 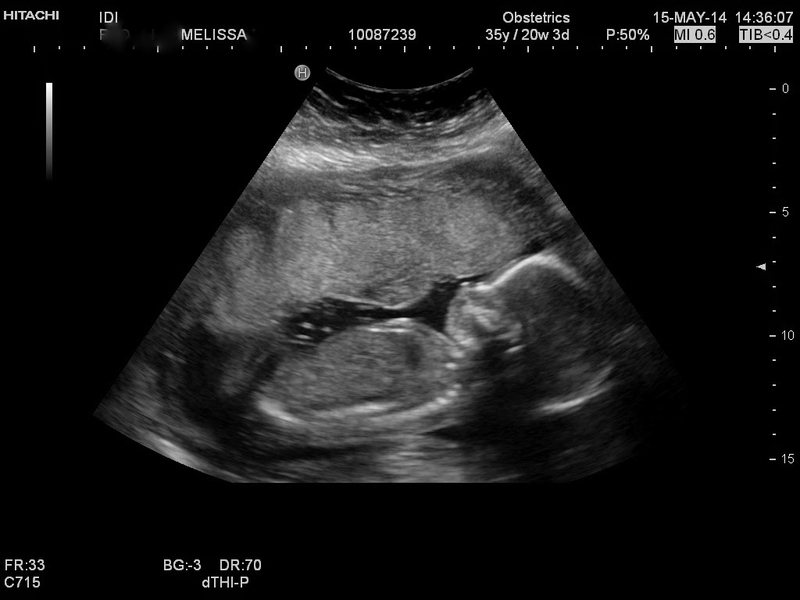 We will be adding two precious feet in late September. Congratulations, Melissa! Our youngest is 2 1/2 and very busy! I'm still battling with my usual.....homeschooling or not?!? Our oldest will be in the 6 th grade next year and DOES NOT want to be homeschooled. Any suggestions? I think homeschooling is something where you're going to have to decide to take the jump, and then stay there for the whole year. I think that if you hold out that "I can always put them back in public school if it doesn't seem to be working", you, and by extension, your children, internalize that homeschooling is only temporary and something we only when everything is going perfectly. And being home with your kids NEVER goes perfectly. Plus, with the number of years your kids have been in public/private school, it will take quite awhile to find your own rhythm to educate them at home, and that time lends itself freely to being a period of doubting whether or not it's "working". Does Alli say *why* she does not want to be homeschooled? There has to be more to it than whether or not she wants to learn math at home. Personally, I don't believe decisions such as this are up to the children. I believe it is a parent's choice. The child may voice his or her opinion on the matter, and the parent may tell them such is duly noted, but I don't feel that a child that young should be the one who decides. Best wishes as you make your decisions! So excited!!! #11! Sweet blessings on these two little feet!! !